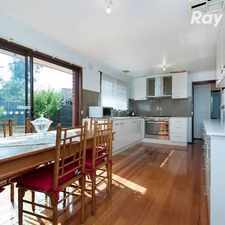 103 Betula Avenue is a 15 minute walk from the 86 Bundoora RMIT - Waterfront City Docklands at the 69-Taunton Dr/Plenty Rd (Bundoora) stop. 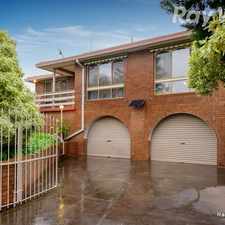 This apartment is in the Bundoora neighborhood in Melbourne. 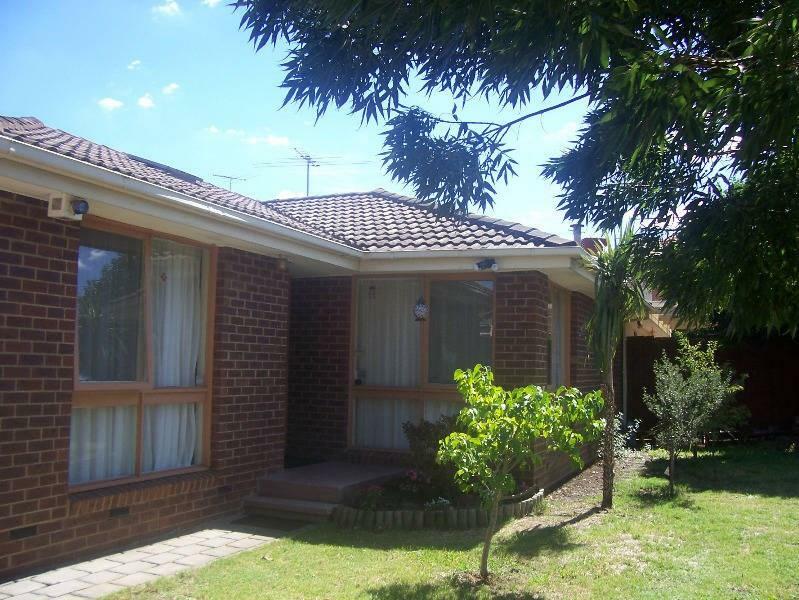 Nearby parks include Mount Cooper Reserve and Findon Reserve. 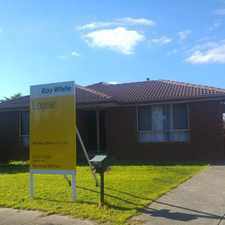 103 Betula Avenue has a Walk Score of 31 out of 100. This location is a Car-Dependent neighborhood so most errands require a car. 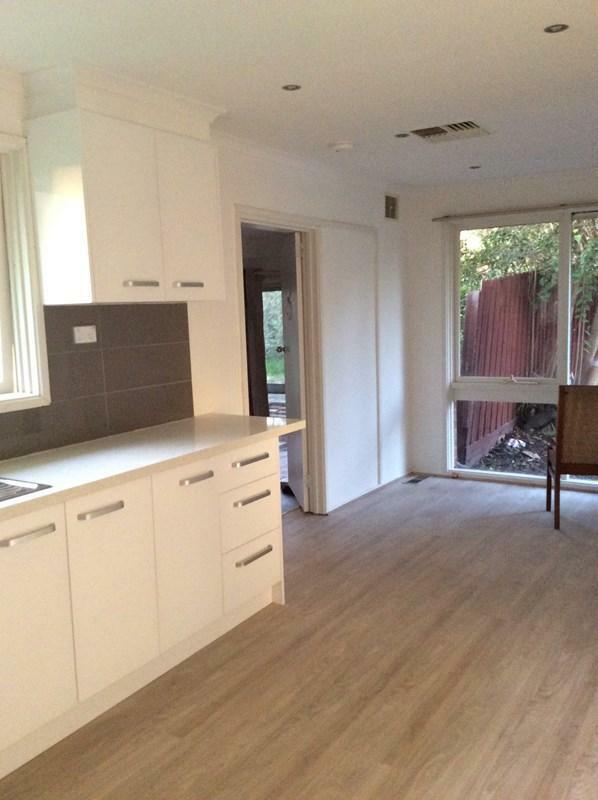 1 Double Room & 1 Single Room left in this newly renovated Council approved shared house which is walking distance to RMIT, University Hill Shopping Centre and local public transport (tram and bus). 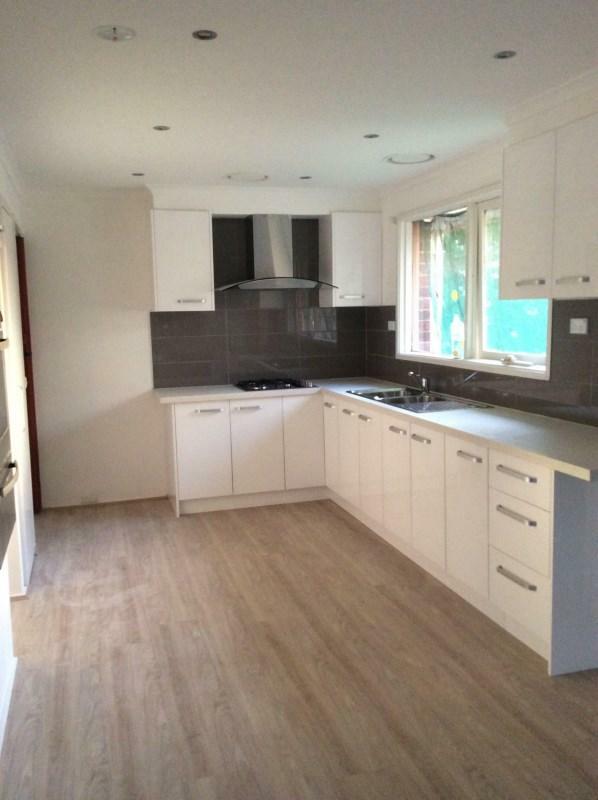 Brand new kitchen, freshly painted throughout, laundry with coin operated washing machine. Rooms are equipped with bed, fridge, wardrobe, study desk and chair. Cleaning of common areas, wireless Broadband Internet & utilities included in the rent. Perfect for student accommodation. Explore how far you can travel by car, bus, bike and foot from 103 Betula Avenue. 103 Betula Avenue has good transit which means many nearby public transportation options. 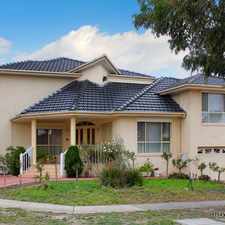 103 Betula Avenue is in the Bundoora neighborhood. Bundoora is the 206th most walkable neighborhood in Melbourne with a neighborhood Walk Score of 52. LARGE FAMILY LIVING AT IT'S BEST! Brand new and ready for the taking! CLOSE TO SCHOOLS AND SHOPS!